MICHAEL AMENT, M.D. is a Denver Neurologist, headache specialist and migraine specialist. He founded the Ament Headache Center PLLC in 2012. 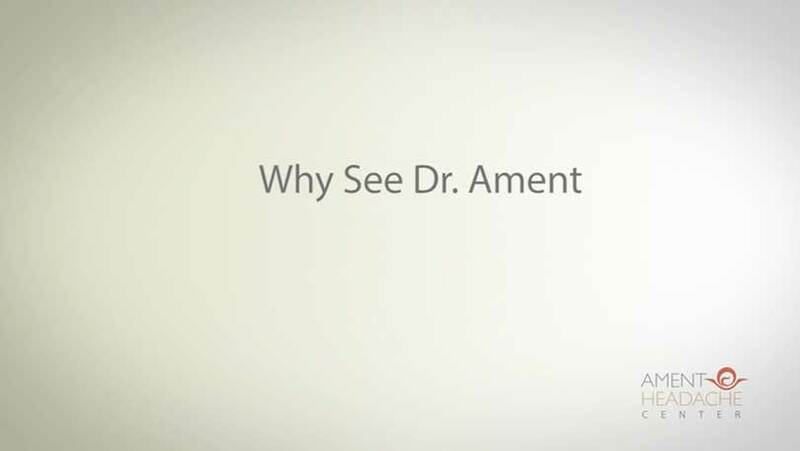 Dr. Ament received his undergraduate degree from Princeton University in English Literature, and Medical Degree from SUNY Buffalo, New York. He received his Neurology Residency training at the University of Colorado. Dr. Ament was awarded the Outstanding Instructor Award for Neurology – twice. In his final year at the University of Colorado, he was awarded the prestigious Golden Apple Teaching Award for the School of Medicine. After finishing residency, Dr. Ament completed sub-specialty training in Headache under the direction of Dr. Joel Saper, Neurologist at the Michigan Head Pain and Neurological Institute (MHNI), in Ann Arbor, Michigan, one of the few National Tertiary Referral Centers for the evaluation and treatment of headache. Dr. Ament lectures locally, regionally and nationally on topics related to neurology and headache, and has participated as an investigator on clinical trials related to headache. He maintained his academic affiliation as assistant clinical faculty at the University of Colorado Medical School, Department of Neurology from 2007-2014, teaching residents. 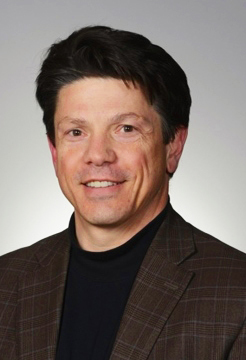 Prior to medical school, Dr. Ament received his MBA from the Duke University Fuqua School of Business, and worked in Management Consulting on the East Coast. He has completed two National Outdoor Leadership School (NOLS) courses and participated in alumni expeditions. Following his passion for outdoor activities, he now calls Colorado home. When not engaged in his neurological practice, Dr. Ament enjoys hiking throughout Colorado and spending time with his family.